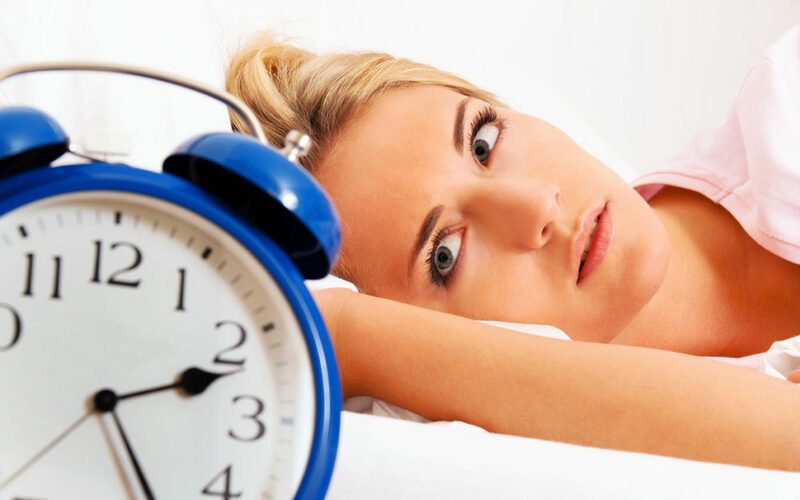 Sleep disorders and problems affect 70 million Americans. If you’re one of them, find the help you need to get better rest. But the truth is that sleep disorders can have serious—even life-threatening—complications.